MACON, Ga., Nov 27, 2018 (SEND2PRESS NEWSWIRE) -- LBA Ware(TM), the leading provider of automated incentive compensation and sales performance management software for mortgage lenders, today announced the appointment of Mari Denton as director of client success. An experienced finance professional, Denton has spent the last decade of her career in senior roles at some of the nation's largest banks and independent mortgage lenders. Her firsthand experience with the challenges lenders face administering compensation will make her a valuable ally to LBA Ware's clients as she works to maximize the value they receive from the company's market-leading platforms. "Mari's insider experience addressing complex lender issues like loan officer compensation, together with her data-driven approach to problem-solving, make her the ideal advocate for our valued clients," said LBA Ware founder and CEO Lori Brewer. "She has already made a big impact on how clients engage with our software, and I fully expect her input to help shape our next generation of lender platforms." "Helping lenders make sense of their vast and often under-utilized data sources is tremendously rewarding for me," said Denton. "My passion is enabling clients to distill actionable insights from data and deploy solutions that provide the right information at the right time to drive business results." 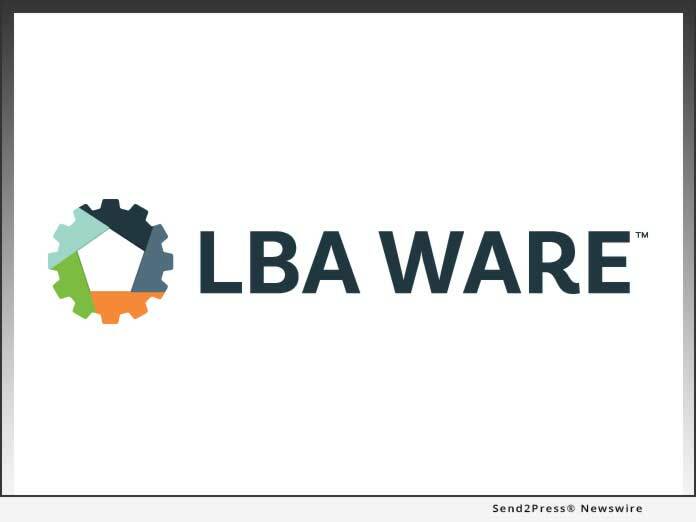 Denton will manage LBA Ware's growing client success team. A list of available positions can be found on LinkedIn.